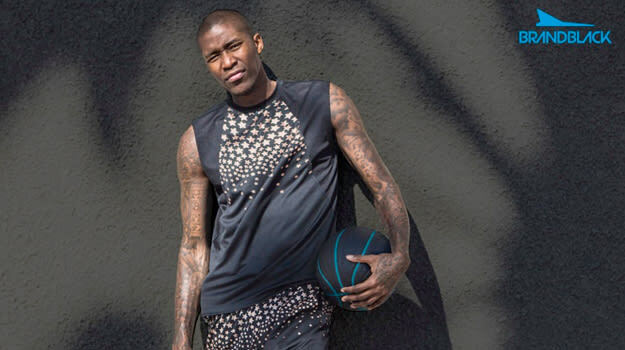 The 2014 NBA Sixth Man, Jamal Crawford, is known for his unique style of play on court and uncanny ability to score the ball. 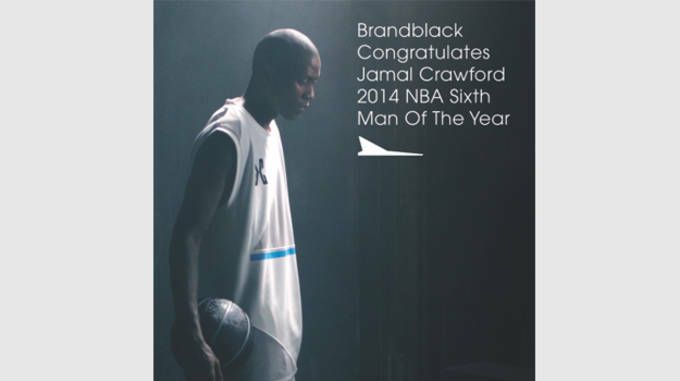 The LA Clipper guard recently teamed up with the newly introduced men&apos;s performance sportswear brand Brandblack, to be the face of the company, and launch their latest marketing campaign entitled FutureLegends. Drawing inspiration from the 1974 futurist apocalyptic album Diamond Dogs by David Bowie, the FutureLegends campaign features Brandblacks&apos;s dynamic high performance basketball shoe, the J.Crossover. 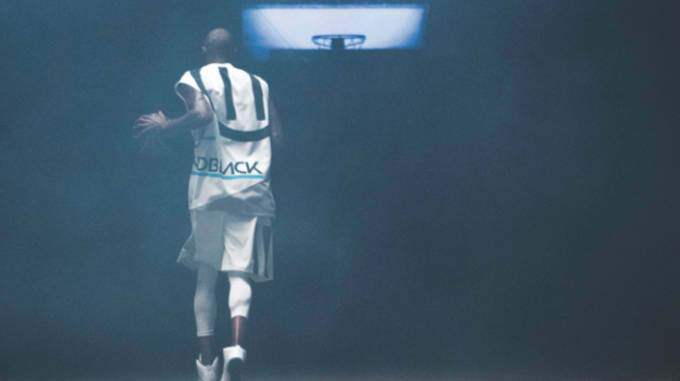 Director Anthony Crook focus for the campaign was to capture Jamal Crawford&apos;s powerful but always in control style of play, and put the audience directly in his head sharing in his thoughts, fears and reflective approach to each game. Check out the FutureLegends campaign spot above, and keep and eye out for all new gear and apparel from Brandblack which is currently available at their website, as well as select retailers including Atmos, Blends, and STORM.